Drinking bed tea, first thing in the morning, is a common practice in most Indian households. Many of us are compulsive tea drinkers and love to start our day with a piping hot cup. Not only does tea make a wonderful beverage to enjoy with a group of friends, serve as a welcome drink to guests or accompany us when we want to be left with our thoughts, but it also offers several health benefits like the antioxidants in black tea or the catechins that can boost your immunity and your metabolism. However, is it really a good idea to kick start your morning with tea? Take notes! Starting you day with tea may not be as good as you may have thought. 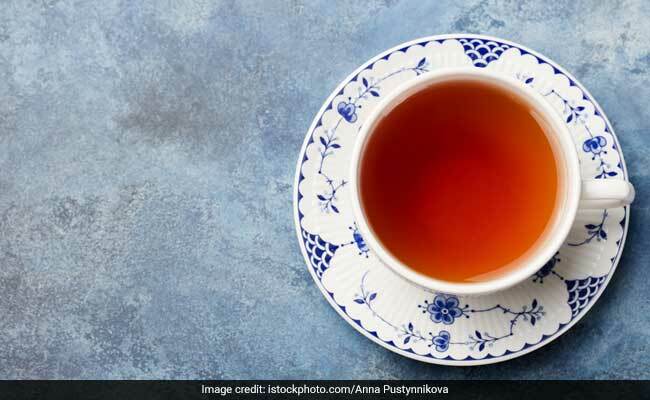 The 'bed tea' culture can affect your health in more ways than one. Celebrity Nutritionist & Food Guru Pooja Makhija clears the air, "Never start your day with caffeine - be it coffee or tea. Caffeine should not be the first thing that you give your body on an empty stomach. 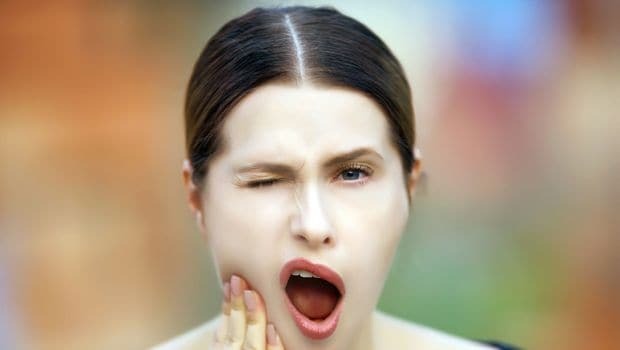 You need to line your stomach with some solids before you take caffeine else it may trigger the stomach acids and wreck havoc with your digestion through the day. Pick up that glass of fresh juice or even better a bowl of fruits or simply sip some warm water to kick-start your system." 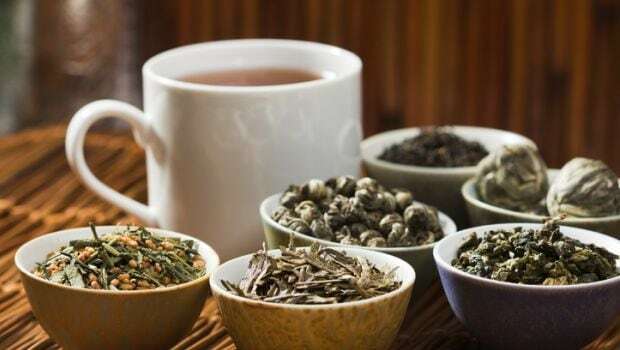 Keeping her advice in mind, we've rounded up five reasons why it is best to avoid tea as the first thing you have in the morning. Bed tea creates an imbalance between acidic and alkaline substances in the stomach. According to Lokendra Tomar, Weight Loss and Wellness Coach, "Tea is diuretic i n nature which means that it removes the water from our body. Our body is already dehydrated due to eight hours of sleep and intake of water or food, tea only adds to that state of dehydration. Excessive dehydration will eventually cause an imbalance in minerals leading to muscle cramps." Tea is diuretic in nature and so causes dehydration. Tea can cause erosion of enamel because of the presence of sugar. Caffeine intake on an empty stomach is harmful. Milk in the tea may cause bloating. According to Lokendra Tomar, we should consume alkaline drinks in the morning like buttermilk, or lukewarm water with a pinch of Himalayan pink salt. You can even start your day with lime water or methi water to reboot your system after long hours of rest. A few drops of coconut vinegar or apple cider vinegar with water, plain coconut water, raw honey and aloe vera juice are also good options. These drinks are far better and healthier than consuming a hot cup of tea right in the morning on an empty stomach. Celebrity Nutritionist Pooja Makhija suggests that the ideal time to have tea is mid-morning after having your breakfast. This is when your metabolic activity starts functioning properly and a cup of tea or any other beverage may get digested easily.